The INTERBIO-21st follow up study has started. Our INTERBIO-21st children will be invited back at their 1st and 2nd birthdays where we will measure them, look at their diet and general health, and on their 2nd birthday, we will perform a neurodevelopmental assessment to assess their hearing, vision, development and sleep. The follow up has begun in Thailand and Oxford and is due to start shortly in the remaining centres. Leila and Rachel recently visited our teams in Nairobi and Kilifi. Central training was held for Pakistani and Kenyan teams in the summer. Over 470 women have enrolled in FS. Over 350 women have been recruited for NS. A site visit was made to Kilifi, Kenya in January 2013. 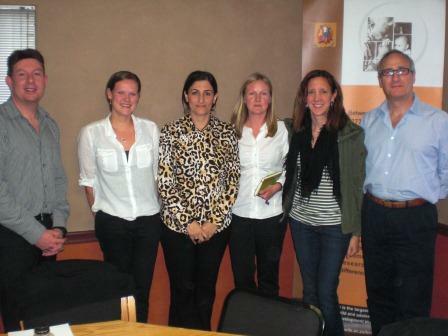 Ultrasonographers from South Africa took part in training and standardisation sessions conducted in Oxford in November 2012. The INTERBIO-21st Steering Committee met for the second time 23-24 October 2012 at Green Templeton College, Oxford, to discuss the progress of the study. 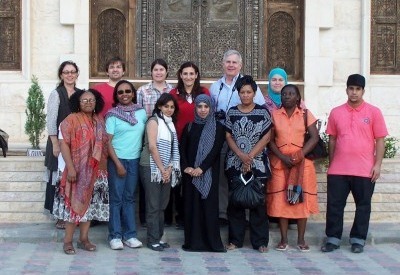 A successful visit has been made to the study site in Pelotas in August 2012. The first INTERBIO-21st baby has been born and recruited into the Neonatal Study in Mae Sot (Thailand). The Neonatal Study is now up and running in 3 study sites globally. A successful visit has been made in July 2012 to the study site in Soweto. 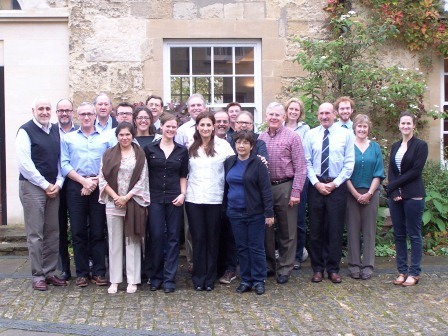 The Scientific Advisory Committee met in Oxford (UK) to discuss the progress of the study. 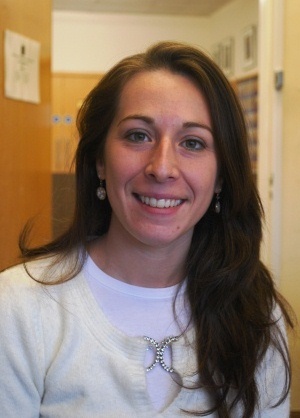 The first INTERBIO-21st baby has been born and recruited into the Neonatal Study in Oxford (UK). 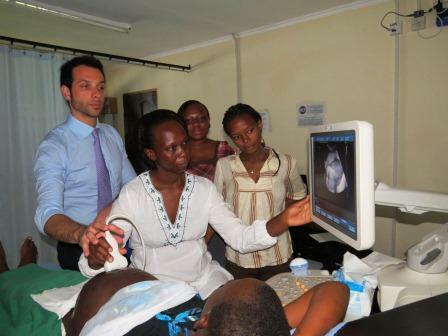 The Neonatal Study is now up and running in 2 study sites globally. 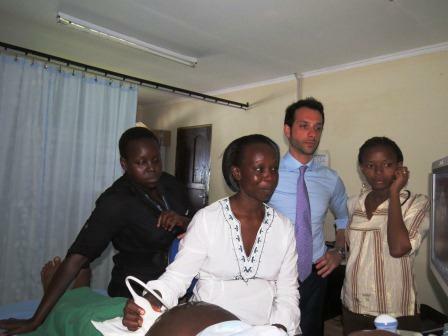 The first INTERBIO-21st baby has been born and recruited into the Neonatal Study in Kilifi (Kenya). Anthropometry training and standardisation was conducted in Amman, Jordan, by the Study Coordinating Unit in collaboration with UNICEF. The aim was to standardise all anthropometric measurements of adults, newborns and infants so that data collected will be comparable across observers and sites throughout the study. The event was attended by Lead Anthropometrists from each site, who will then use the same protocol to train local anthropometry teams in each study site. The Ultrasound Group Leader for INTERBIO-21st, Dr Aris Papageorghiou, has became a board member of the International Society of Ultrasound and Gynaecology (ISUOG). 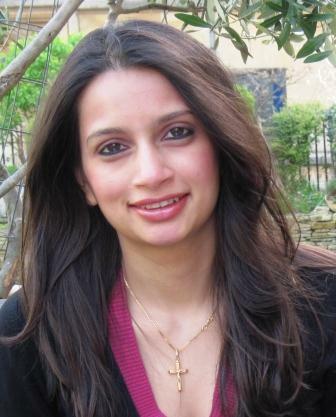 Two Oxford Maternal & Perinatal Health Institute (OMPHI) International Postdoctoral Fellows have joined the project: Michelle Fernandes MD DPhil is researching the developmental evaluation of infants up to 2 years of age, and Elena Spada PhD is researching statistical issues relating to the evaluation of the nutritional status of newborns. 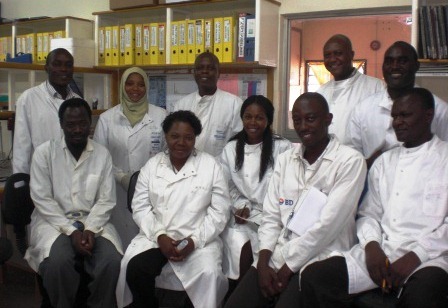 Two OMPHI International Research Fellows have joined the project. 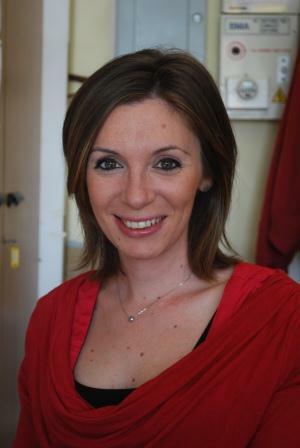 Francesca Giuliani MD is a Senior International Research Associate responsible for the evaluation of the long-term growth, health and nutrition of preterm newborns and newborns with impaired fetal growth. 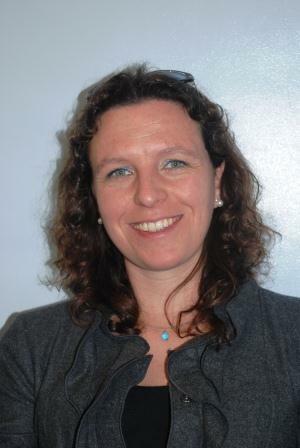 Illaria Rovelli MD is researching the classification of impaired fetal growth at birth and Alessia Varalda MD is supporting the 1 and 2-year follow-up and INTERBIO-21st Neonatal Study recruitment in Oxford. Michelle Fernandes won the grand prize at the finale of TATA Idea Idol 2012 for ‘FoetoH’ - a new portable technology for home based fetal monitoring. Congratulations to Michelle. 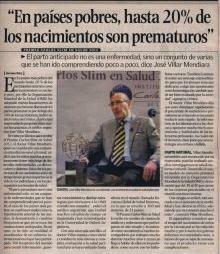 The Carlos Slim Award was presented to Jose Villar in Mexico City on Wednesday 18 April 2012. 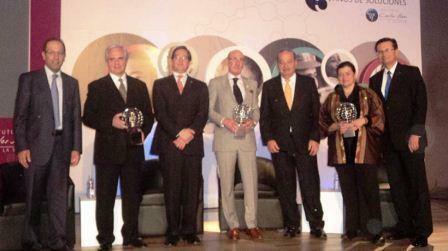 The award is given to those who have dedicated their professional lives to health research. Many congratulations! The first women have been recruited into the INTERBIO-21st Fetal Study at two study sites - Mae Sot (Thailand) and Oxford (UK). 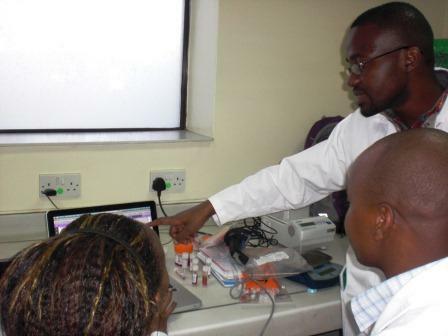 In Kilifi (Kenya) the first women have given their consent to participate in the Neonatal Study later this year. 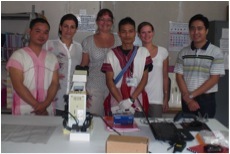 A successful visit has been made in March 2011 to the study site in Mae Sot, Thailand. 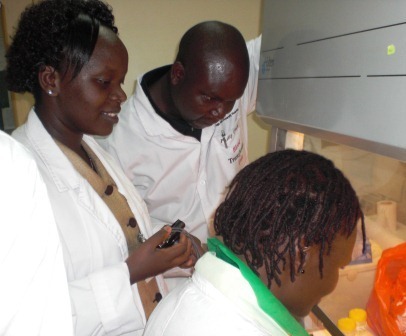 Training in data management and biological sample collection have been conducted on-site. Training in data management was conducted in Oxford, UK, by the Data Management Group, to ensure standardisation of all data collection. The event was attended by Data Managers from study sites in Oxford (UK), Karachi (Pakistan), Kilifi (Kenya), Nairobi (Kenya) and Soweto (South Africa). 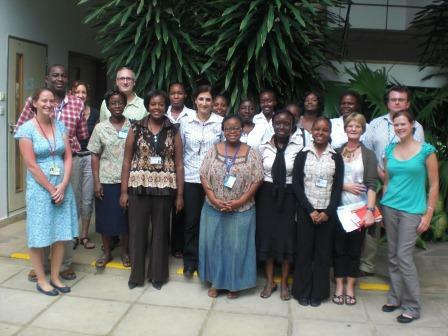 Successful visits have been made in December 2011 to the study sites in Kilifi and Nairobi. 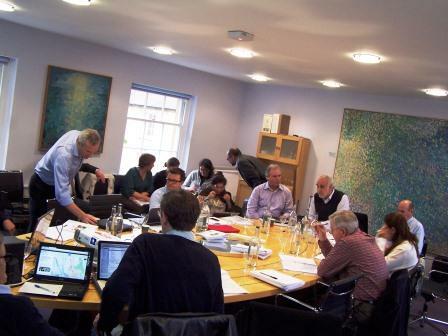 The INTERBIO-21st Steering Committee met for the first time between 29 November and 1 December 2011 at Green Templeton College, Oxford, to discuss preparations for the study. Biological sample processing training was conducted in Oxford, UK, by our collaborators GAPPS (The Global Alliance to Prevent Prematurity and Stillbirth). The event was attended by representatives from study sites in Oxford (UK), Karachi (Pakistan), Keneba (The Gambia), Kilifi (Kenya) and Nairobi (Kenya).